Last August 9, 2018, Premier health Institute. 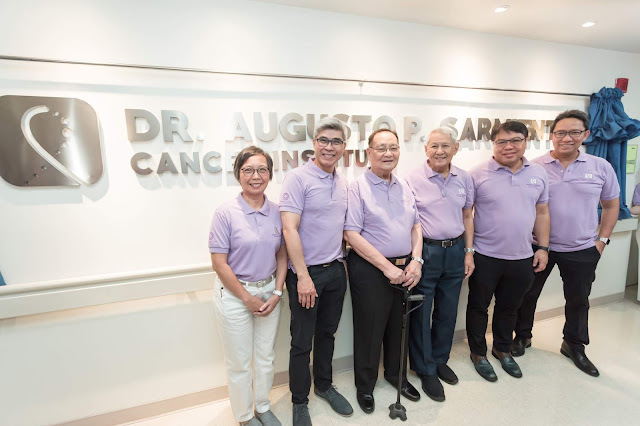 The Medical City (TMC) launched its Augusto P. Sarmiento Cancer Institute (APSCI) – new home of hope for cancer patients and named after its Chairman of the Board and one of the country’s top surgical oncologists. The Institute has its own way to treat and diagnose the cancer patients. Dr. Beatrice Tiango, APSCI Deputy Director; Dr. Daniel Malonzo, APSCI Director; TMC President and CEO Dr. Alfredo R. Bengzon; Chairman of the Board Dr. Augusto P. Sarmiento; Dr. Manuel Francisco Roxas, APSCI Deputy Director and Senior Vice President for the Medical Services Group Dr. Eugenio Jose F. Ramos. APSCI Director Dr. Daniel M Alonzo, APSCI Deputy Director Dr. Beatrice Tiangco, SVP for the Medical Services Group Dr. Eugenio Jose F. Ramos, President and CEO Dr. Alfredo R. Bengzon, Chairman of the Board Dr. Augusto P. Sarmiento, Chief Sales and Marketing Officer Jose Xavier B. Gonzales and APSCI Deputy Director Dr. Manuel Francisco Roxas. APSCI exhibit at the main lobby of The Medical City Main, Ortigas, Pasig City. 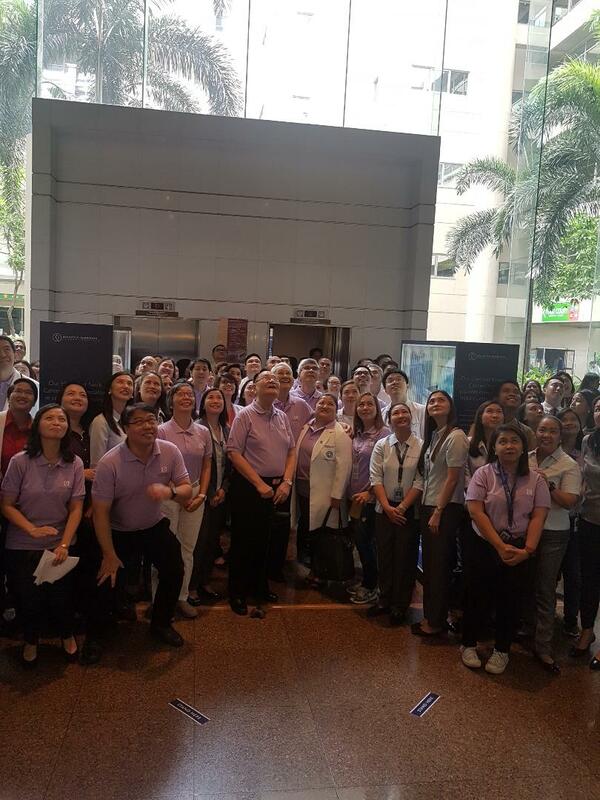 During the launch one of the highlights was the unveiling of the APSCI signage and historical marker at the 8th Floor Nursing Tower, TMC in Ortigas, Pasig City. 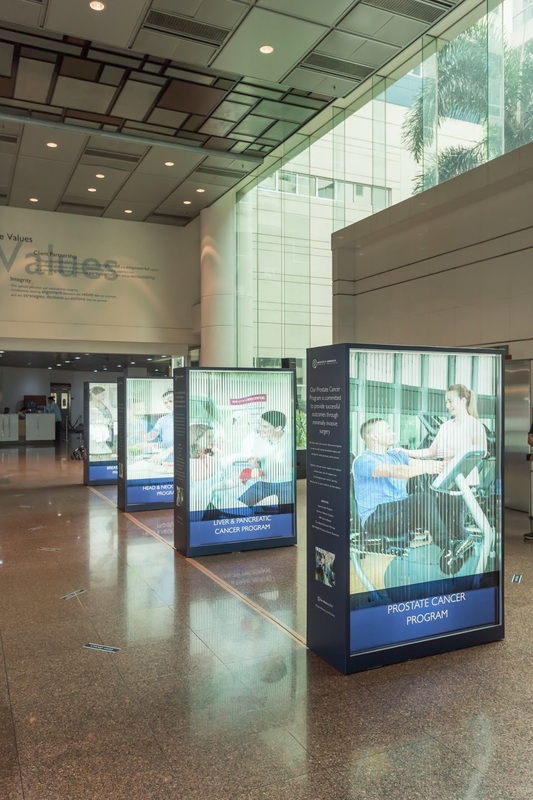 A short program followed at the main lobby where a grand exhibit is mounted featuring the institute’s brand of cancer care. It was graced by TMC President and CEO Dr. Alfredo R. A. Bengzon, Senior Vice President for the Medical Services Group Dr. Eugenio Jose F. Ramos, Chief Sales and Marketing Officer Jose Xavier B. Gonzales, APSCI Director Dr. Daniel M. Alonzo and Deputy Directors Drs. Beatrice Tiangco and Manuel Francisco Roxas, TMC doctors, managers, and staff, patient partners, and the honoree, Dr. Augusto P. Sarmiento. Dr. Sarmiento graduated from the University of the Philippines in April 1948. From September to March 1949, he worked as a Junior Parasitologist under the Schistomiasis Control Program of the Department of Health. He then became a first year resident at the UP-Philippine General Hospital, Department of Obstetrics. Dr. Sarmiento used his Obstetrics residency training as his gateway to get into the Department of Surgery where he started his surgical residency in early 1950s. Upon completion of his surgical residency training in 1954, like many other graduates of various medical specialties, he flew to the USA to pursue more advanced surgical training. 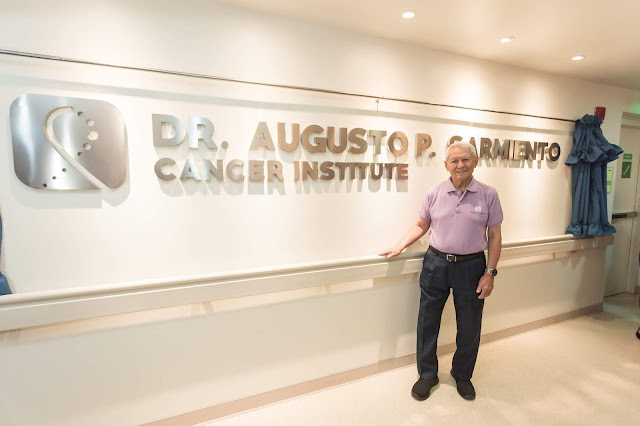 In 1955, an opportunity came to Dr. Sarmiento to be trained as one of the first Filipino surgical residents at the Memorial Sloan Kettering Cancer Center, the Valhalla of Cancer Surgery in New York City. He stayed for four years, completing his training under the American surgeon widely regarded as the Father of Head and Neck Surgery, Dr. Hayes Martin. He worked for a time as an associate of Dr. Martin, but decided to return to Manila in 1958. In Manila, he taught and practiced general and cancer surgery at the PGH and at two other hospitals. In 1967, he moved his practice along with several overseas trained UP doctors to join Dr. Agerico B. M. Sison in a small hospital in Mandaluyong City. 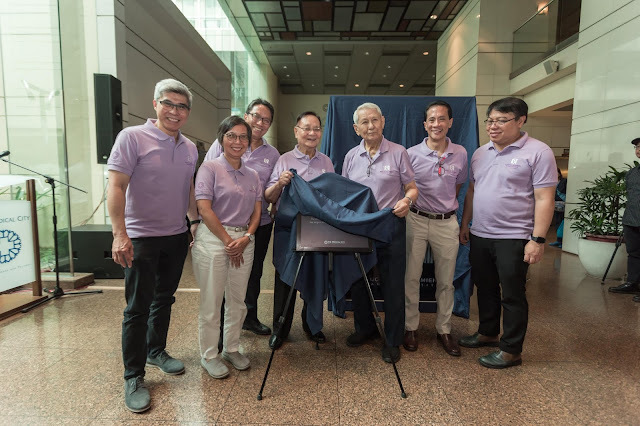 It was named the ABM Sison Hospital, in honor of their mentor. The ABM Sison was later renamed The Medical City and the rest is history. TMC celebrated its 50th year anniversary last year. “I am pleased and humbled to have the Cancer Institute of The Medical City named after me and I am accepting this honor for and on behalf of the people who have gone ahead of us, who had given great ideas and a lot of their time to help us get to where we are now. What we are doing now is just add-ons to the great work they had already started,” said Dr. Sarmiento. “At the APSCI, we believe in healthcare that nurtures a partnership – one that gives strength, advanced services, and most especially, hope,” says Dr. Alonzo. The APSCI, according to Dr. Alonzo, is gifted with the inspiration of Dr. Sarmiento and the organizational strength of the TMC institution. “Thank you for the inspiration Dr. Sarmiento and for being a role model for all of us as we, at APSCI, continue to save lives and improve the quality of life of our patients,” said Dr. Alonzo. Cancer care at APSCI can be described by 8Cs − compassionate, cost-effective, coordinated, collaborative, comprehensive, customized, centered around the patient, and committed. The APSCI leadership, composed of Dr. Alonzo and deputy directors Drs. Tiangco and Roxas, has started doctor-initiated researches. They are beefing up their cancer registry, based on patients’ records to find better ways of treatment. Dr. Alonzo is also looking at training programs for the next generation of cancer specialists. He admitted there’s still a lot of work to be done at the APSCI but all these quality improvements and innovations are aimed at giving cancer patients the brand of TMC care that they deserve. “With our personalized programs and treatments, we will engage and support our patients throughout their cancer journey - from nutrition therapy, to pain management, and to palliative care. For more information about APSCI, you may call 9881000 ext. 6214. Or follow their Facebook page: The Medical City Augusto P. Sarmiento Cancer Institute.